Beautiful Syndee was so very sweet for her newborn studio session. 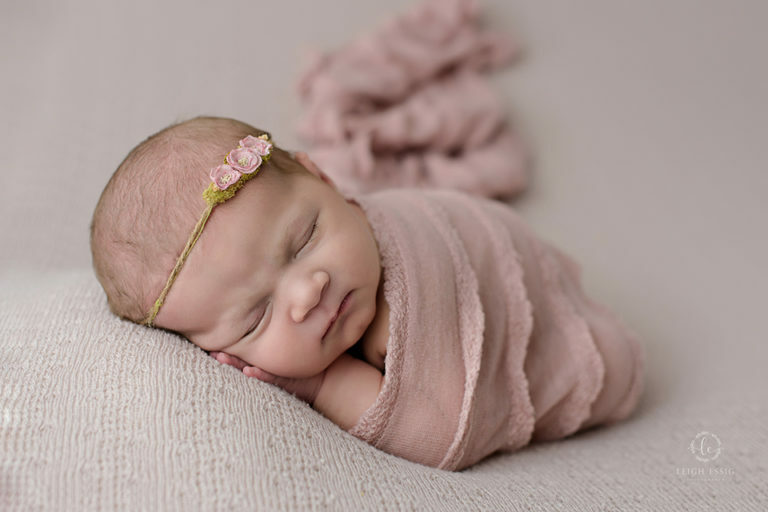 She was not too crazy about me touching and moving her as often as I did but in the end, I won out and captured some beautiful images of her for her newborn session. 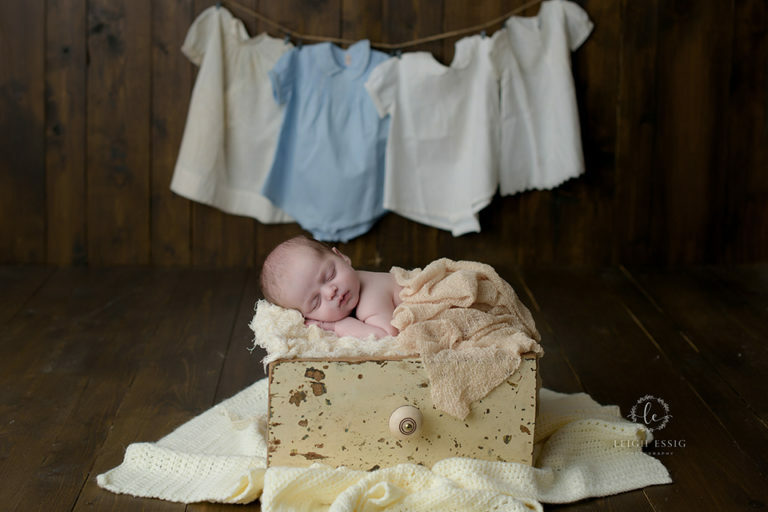 Being a newborn photographer, we often have the challenge of working with babies who aren’t into sleeping or don’t really want be touched or just isn’t interested in having their photos taken. However, after photographing these precious newborns this last year and a half, I have learned so much about the basics of patients with this amazing humans. Taking time to just slow down. 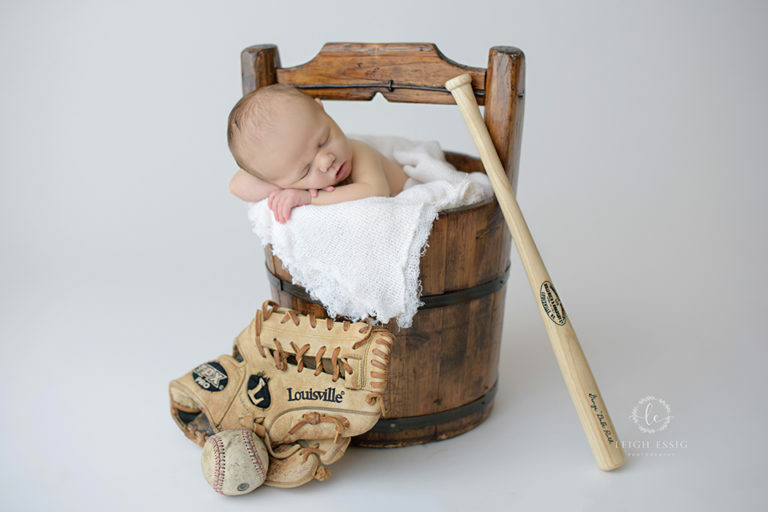 Work with the precious newborn on their terms and most of the time you find it is really worth the wait. This handsome big brother stole the show with that smile! He is going to make a wonderful big brother. Is this mom not GORGEOUS !! This beautiful family! Seriously so photogenic!